This FSC certified Hydrea London Beech Wood Nail Brush with natural Sisal bristles cleans your nails and exfoliates the skin around your nails and your cuticles. 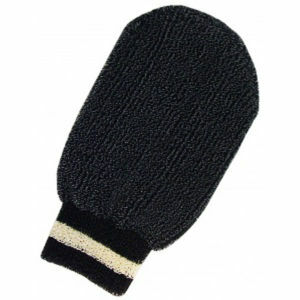 The carved wooden handles make gripping this handy manicure tool really easy too. Use this Wooden Nail Brush from Hydrea London every time you give yourself a manicure to clean, exfoliate and refine your cuticles. Do not use on sensitive areas such as face, neck, throat or broken skin. Not a good product. Am thinking unappealing but robust when used. 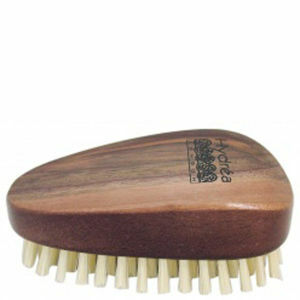 I love this Hydrea London Beech Wood Nail Brush With Sisal Bristles. It cleans and scrubs at the same time with a whitening effect every time. Love it!